A woman in Grant loves the environment so much, that she's offering her rowboat and kayak at no charge as long as you bring back garbage. 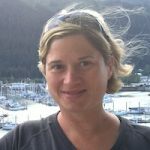 GRANT-VALKARIA – One woman in Grant allows people to borrow her rowboat or kayak at no charge as long as they bring back a bag of garbage. “My family and I love the water, boats, fish. 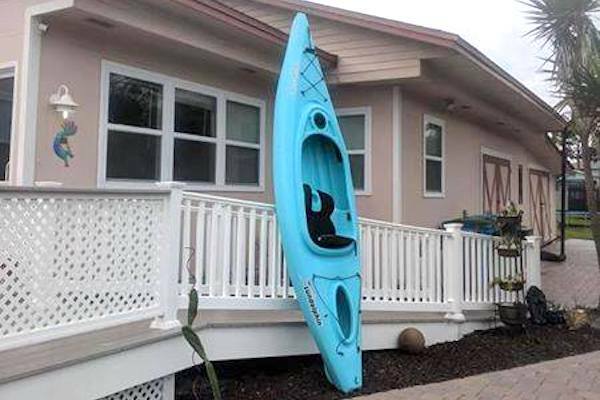 We have been fortunate enough to be able to buy our dream home on the river,” Leary told Sebastian Daily. Leary said she started small, but now has a collection of boats, big to small. When asked how she came up with the idea she stated “Facebook.” Leary said there are other people around the country doing the same thing. “Plastic is so horrible for our environment. And I myself should be better about single-use items and recycling. This way I thought I could do one thing and also share my love of water, boats, fish and the river with others that might not have the money to do so,” Leary added. 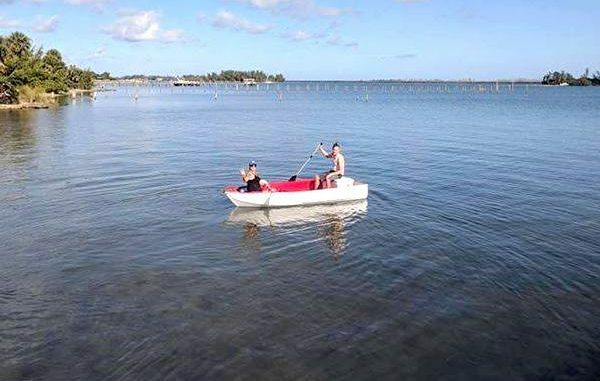 Leary said as long as the person brings back the garbage to help our environment, the boat is free. 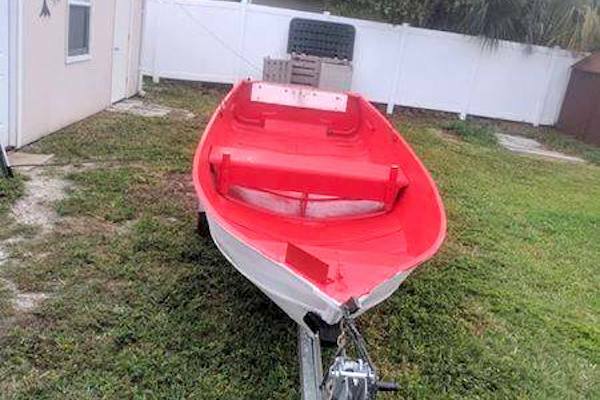 If you are interested in borrowing Ms. Leary’s rowboat or kayak, she can be contacted through her email at [email protected].